Jaguar Land Rover India today announced the launch of its most advanced, efficient and refined sports saloon, the 2017 Model Year Jaguar XE in India with the introduction of a 3rd derivative called Prestige. This new derivative joins the Pure and Portfolio that were launched in February this year. Offering an unrivalled blend of dynamic design, performance and superior craftsmanship, the Jaguar XE offers an extremely unique proposition to discerning customers. The new Prestige derivative is powered by a 2.0L petrol engine that delivers 147 kW and is priced at INR 43.69 Lacs (ex-mumbai, pre-octroi). 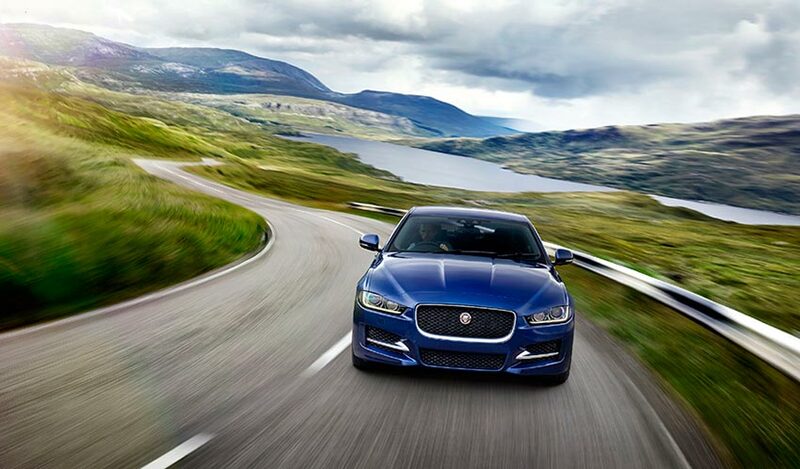 The All-New Jaguar XE is a distinctive combination of Jaguar’s cutting-edge innovation, technology and design. With the introduction of the Jaguar XE, we have entered a new market segment and made Jaguar more accessible to our customers while maintaining the premium and aspirational equity of the brand. This luxury sport saloon has been setting benchmarks in the industry since its launch and with the introduction of the Prestige derivative, we are confident of its continued popularity and success. All prices are ex-showroom in Mumbai, at pre-octroi level. 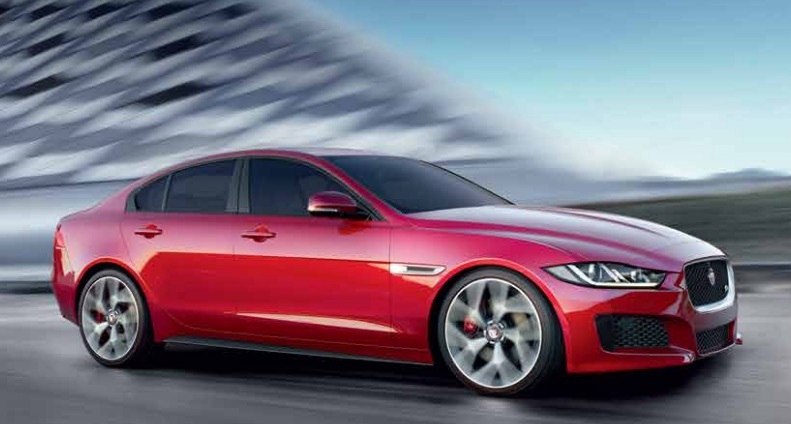 The first of a new generation of cars to be launched on Jaguar’s state-of-the-art, all new Aluminum Intensive Architecture, the lightweight aluminum construction of the Jaguar XE creates an incredibly strong body. The Jaguar XE immediately catches the eye and stands out from others because of its upscale proportions. The deliberately cropped rear has a short overhang to underscore the car’s performance credentials and enhance airflow. It is all crowned by the high intensity LED tail lamps that are inspired by F-TYPE. The all-new Jaguar XE comes with Advanced Driving technologies like Electric Powered Assisted Steering (EPAS) that offers outstanding feedback & control and All Surface Progress Control (ASPC) which is a low speed cruise control that helps cope with low traction situations. XE’s Torque Vectoring by Braking maximizes control through the tightest corners. Beside these unique driving technologies, the all-new Jaguar XE is also packed with premium features such as InControl Touch which gives control over the car’s major functions including audio, climate control and navigation system. Also, the 380 W Meridian Sound System enhances the interior music experience to match the precise acoustics of the XE.